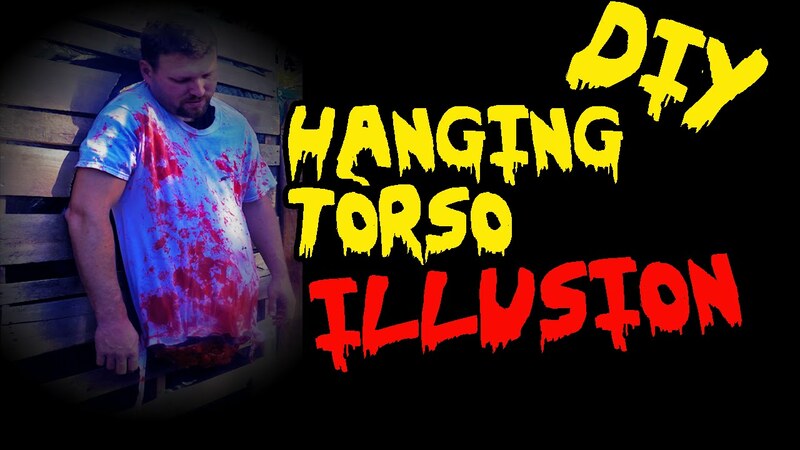 Here is a simple little project I did at last year's haunt. It turned out to look much more realistic than I expected. What do you guys think? I would appreciate any comments or constructive criticism.